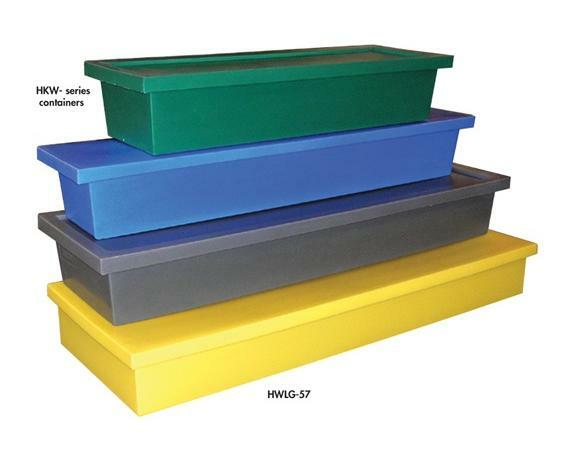 Boxes available in unique and hard-to-find styles and sizes. 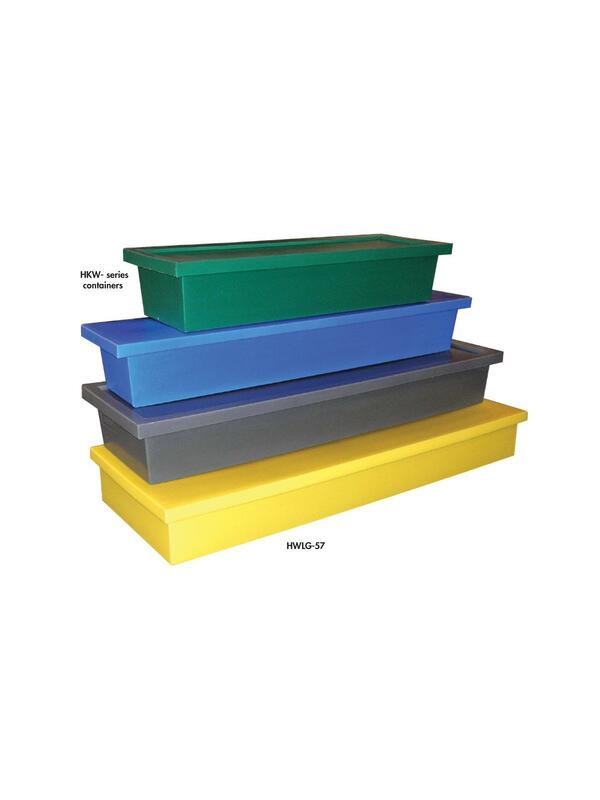 Rotationally molded for superior durability - Gray color standard. 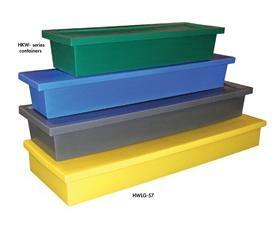 Optional colors available in minimum non-returnable quantities of 10 each. Call for details. 53 x 15 x 8"53 15 8"
49 x 11-1/4 x 7-3/4"